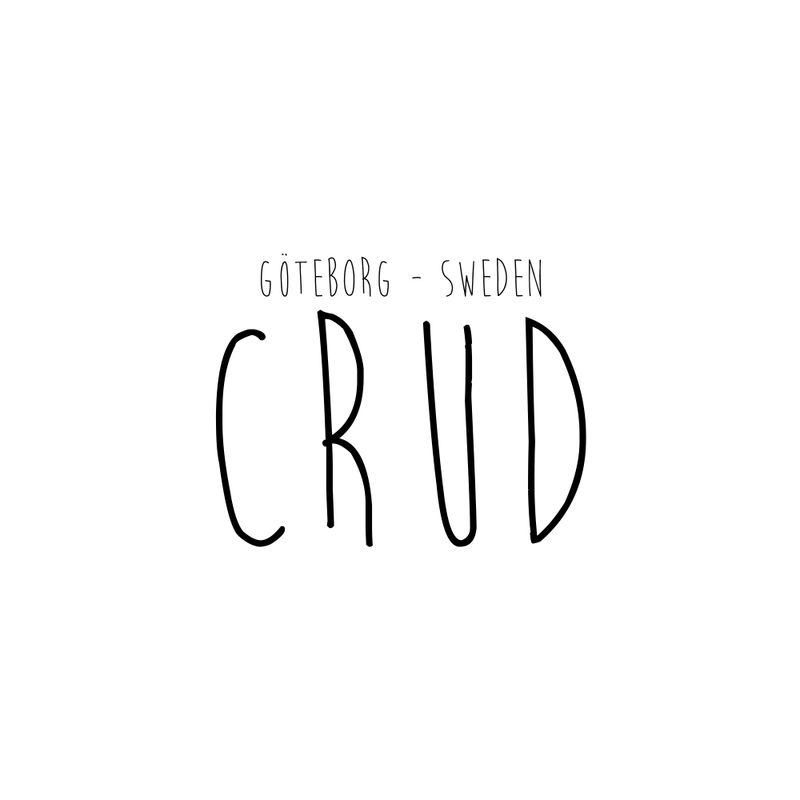 Crud leather wax is initally developed for the Gjöra- and Molg gloves but will also work wonders on the rest of your leather gear. 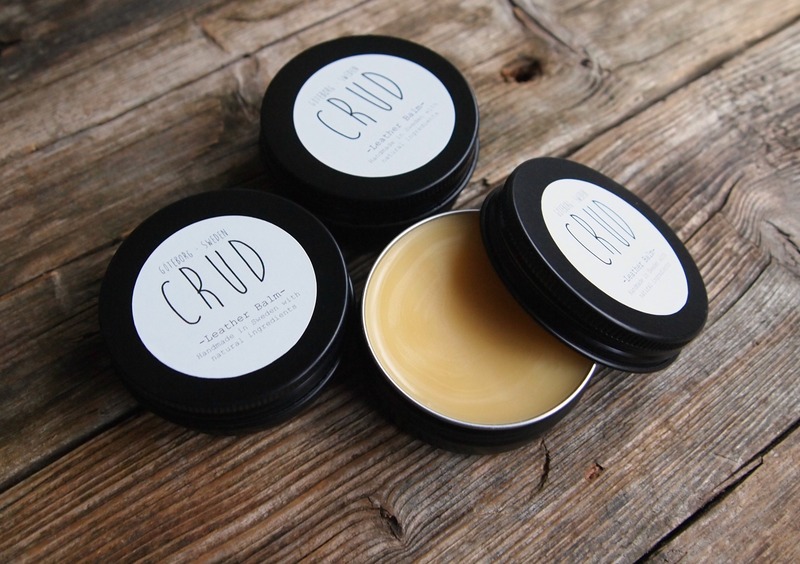 Our wax is packed with nutrition for your leather goods and will soften, nourish and protect the leather against the elements preventing it from drying out and losing its strength. Made in an old fashioned way using a special blend of natural ingredients (beeswax, natural fats and oils). Use a rag and work a small ammount of leather wax into your leather. Keep in mind that the leather might darken slightly after application.